Tonight, the Barrie Colts head to the Meridian Centre to face the Niagara IceDogs for the 6th and final meeting this regular season. Ponies VS. Skating Dogs this season. Tonight’s game is the final meeting this year between Barrie and Niagara. Niagara has won 4 of 5 games so far, outscoring Barrie 29 to 16. The last meeting saw the Dogs take a 10-6 win over the Colts at Barrie Molson Centre on January, 14th. Despite having a two goal lead after the 1st period, the Colts would allow 6 goals in the 2nd period. They scored 4 of those goals within 5 minutes’ mid way through the period. Ruan Badenhorst would get the start for the Colts but was pulled before the start of the 3rd period after allowing 7 goals on 20 shots. David Ovsjannikov would come in relief but allowed 3 goals on 8 shots. This was a terrible night of goaltending. Tough break, especially when your team manages to score 6 goals in the game. Barrie had a strong game outshooting Niagara 40-28 but it would be special teams, as well as goaltending that decided this games outcome. Niagara went 6 for 8 on the power play while Barrie went 3 for 6. Roy Radke, Ben Hawerchuk and Lucas Chiodo all ended the night with a goal and an assist each and Anthony Stefano ended the night with a goal as well. Niagara is coming off a 4-3 OT loss to the Rangers this past Tuesday night. Niagara trailed 2-0 after the 1st period but managed to claw their way back into the game to force overtime. 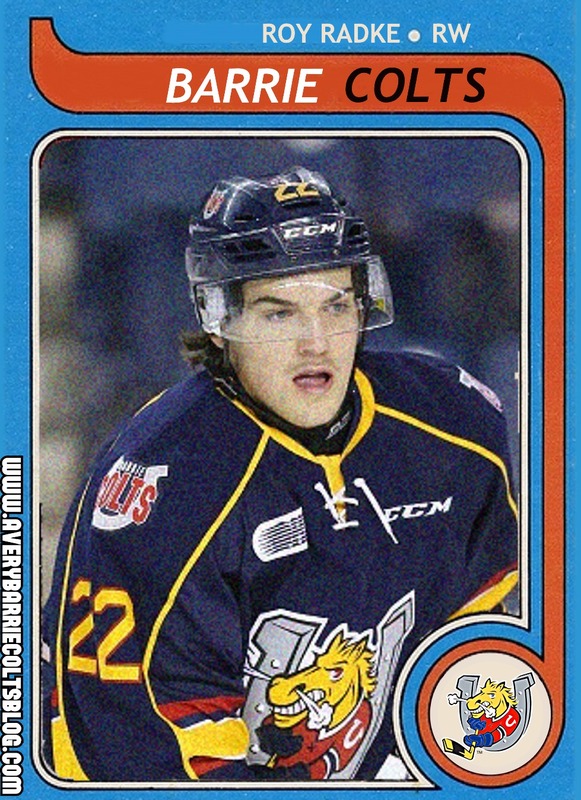 Kitchener led late in the 3rd but Johnny Corneil would score his 23rd of the season to force OT. Niagara came out strong in the extra frame but Adam Mascherin would score to give Kitchener the 4-3 win. The goal would have him pass Taylor Raddysh in the goal leader race. 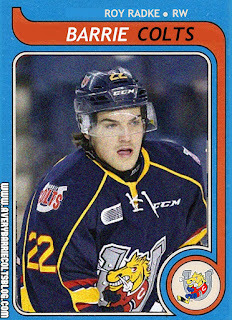 He now sits in 4th for goals and tied for 2nd in points league wide trailing Alex DeBrincat of the Erie Otters. The IceDogs have gotten at least a point in their last two games and have a 2-6-2-0 record over their last 10. They are likely excited to face a Barrie Colts team who hasn’t won in their last 9 games. Niagara will need this point as they look to get a little breathing room in the standings with North Bay trailing them in the standings by a single point with one game in hand. 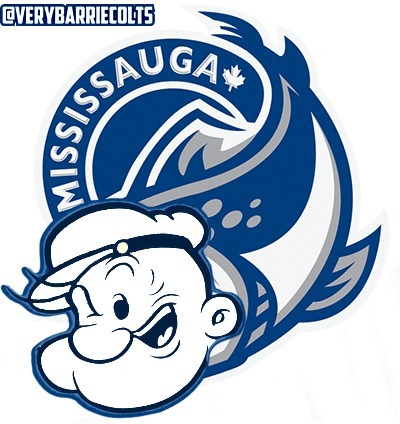 Barrie lost their 9th straight game last night to the Mississauga Steelheads. Barrie held a 3 point lead but couldn’t find a way to hold on to it. Hawerchuck started things out for the Colts scoring his 10th of the year and then Chiodo would score his 17th to end the 1st. The 2nd started out with Jason Smith scoring against his former team to give the Colts a 3-0 lead. The goal was Smiths 5th of the year. Colts would eventually blow the lead and allowed the Steelheads to score 5 unanswered goals. Hedberg would get a goal late but Mississauga would score again into an empty net to complete the 7-5 win. David Ovsjannikov would start the game for the Colts and was strong throughout the game until allowing a goal from a weak dump in shot from centre ice. The puck went off the end boards, hit him and went into the goal. He ended the night with 29 saves on 35 shots faced. As said, Barrie has now lost 9 straight games. They have only won a game in the last 10 and have only managed to get 4 points of a possible 20 in that time. Tough to see a goalie have a strong game and allow such a weak goal in. It does happen, but sometimes you wonder if a steadier schedule for the Colts goalies would benefit them. Propp and Badenhorst have also looked good but both seem to start slowly in games. The 3 goalie rotation that has happened since the new year has been a struggle I think for these guys. I imagine Badenhorst is happy to get some games but has it benefited the goalies? Tough to say for sure. 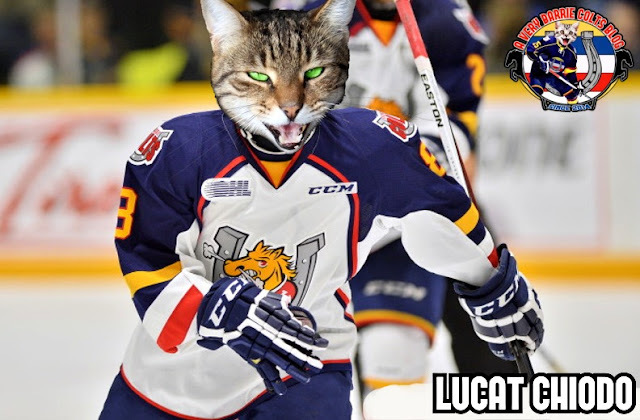 Lucas Chiodo had a 2 point night which has him in the top spot for Colts points this season over the old leader, Anthony Stefano. Chiodo has 17 goals and 26 assists for a total of 43 points. He has been a huge plus for a struggling Colts team this season. With Ovsjannikov starting last night you can assume either Propp or Badenhorst will get the nod tonight. I would look for Propp to get the start. Puck drop is scheduled for shortly after 7:00.